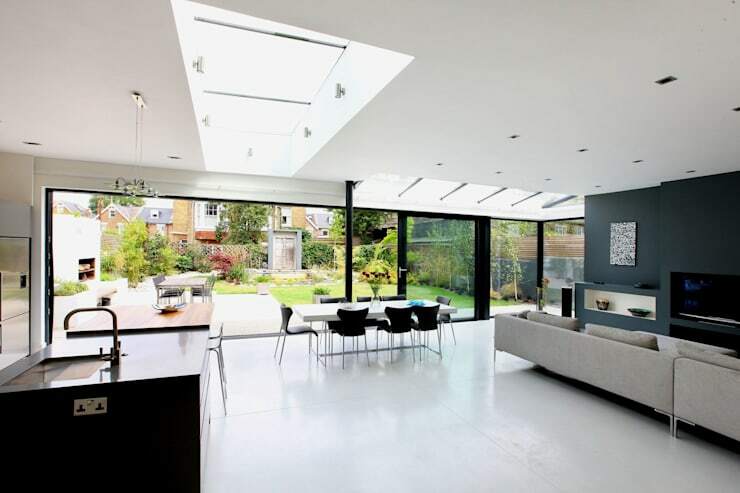 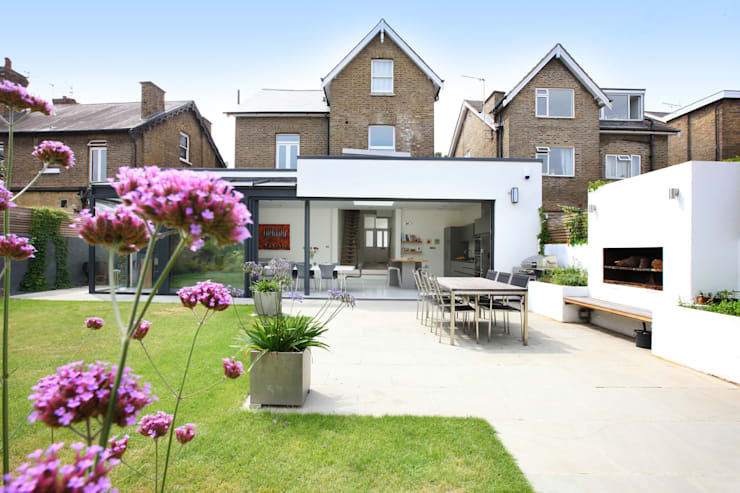 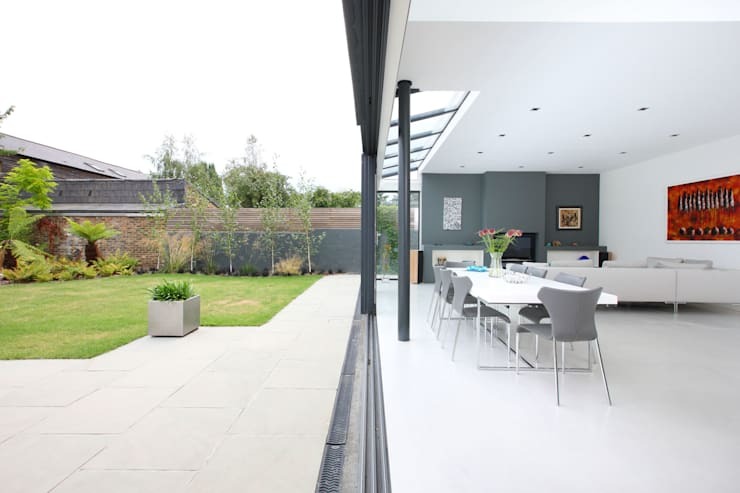 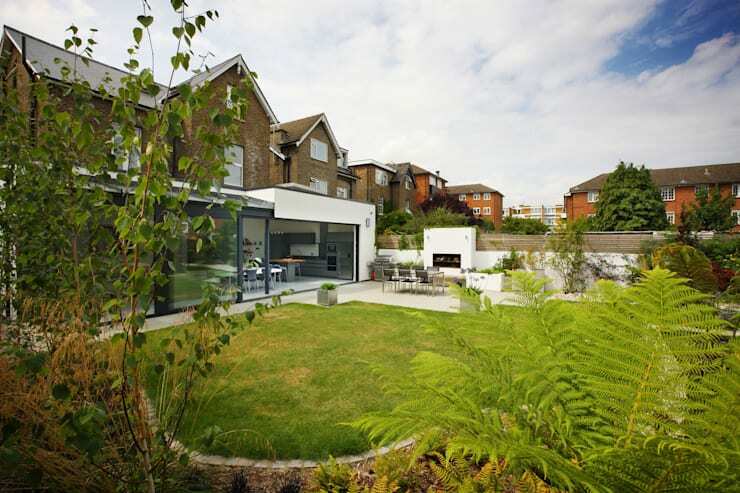 Located in the exclusive, beautiful district of Kew, PAD converted a multi-occupany house into two separate dwellings. 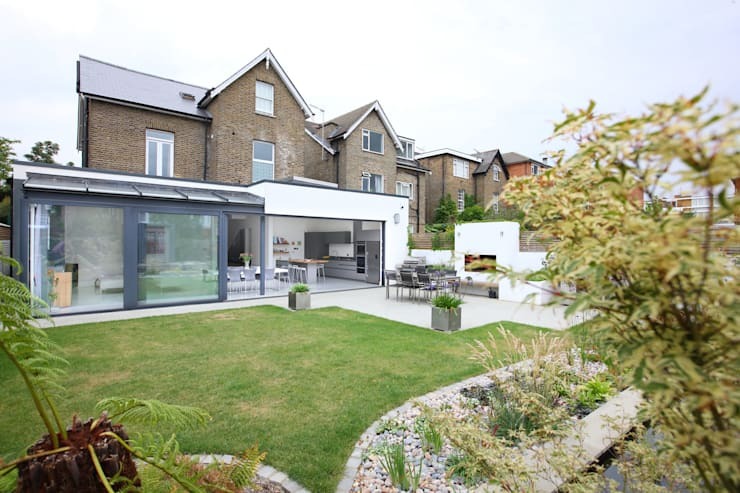 The ground and first floor were combined and transformed into a large, contemporary property with 3 excellent bedrooms, spacious living areas and wonderful outdoor spaces. 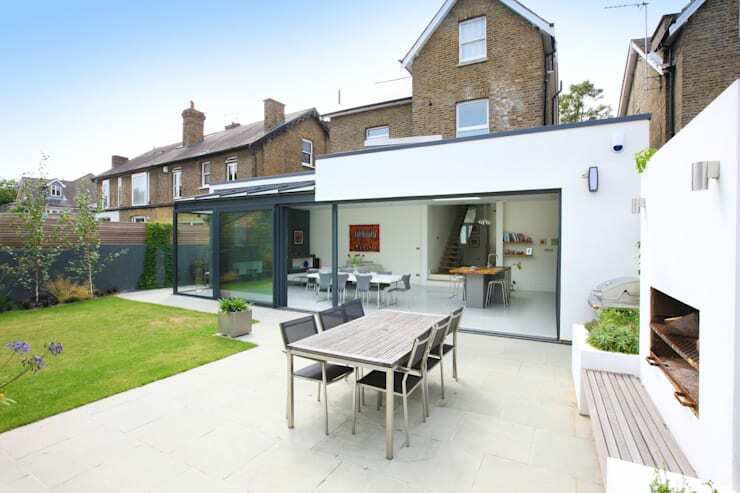 With PAD’s help, the client finished this property to an exceptionally high standard and has happily made it her home. 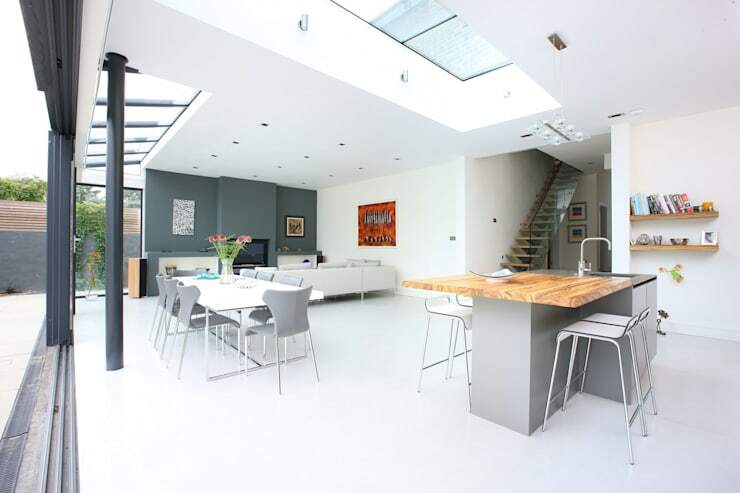 The third floor was converted into a self contained one bedroom flat with separate entrance which the client is able to rent out successfully. 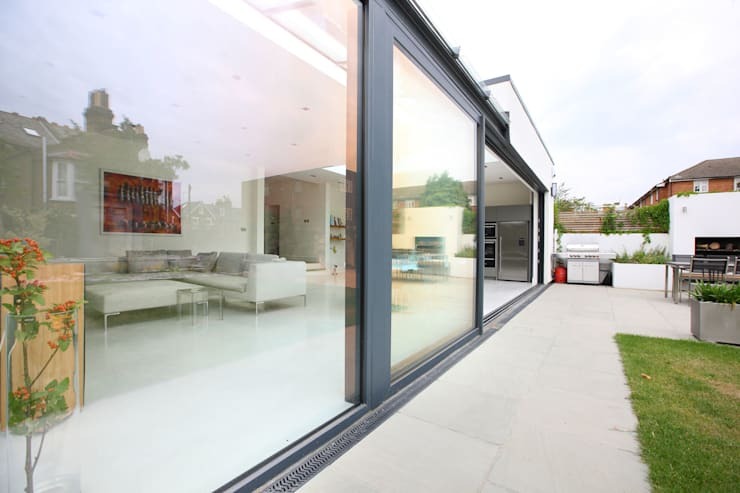 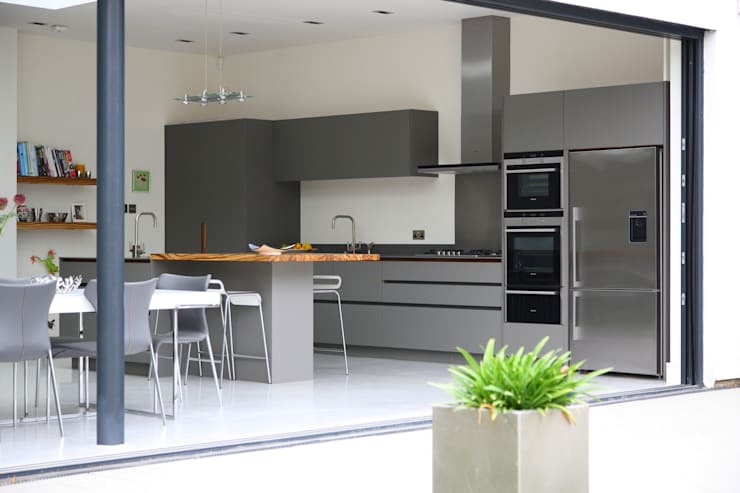 ["IN"] [Published] The best sliding doors for your home! 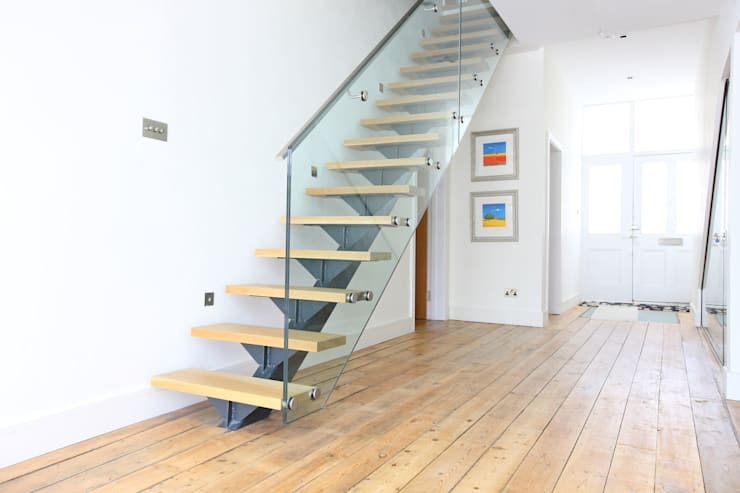 ["EN"] [Published] 25 staircases you won't believe exist in British homes!